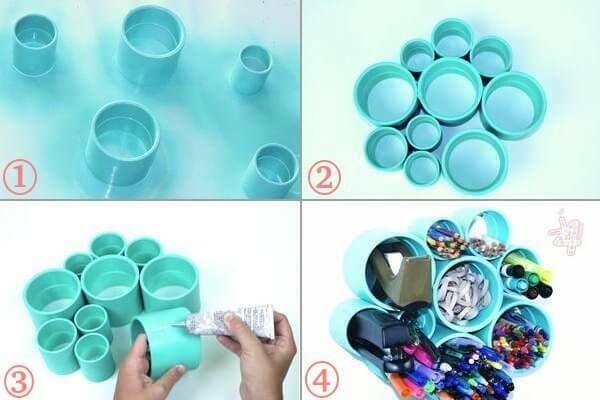 With creativity and imagination, you can make PVC pipes project. 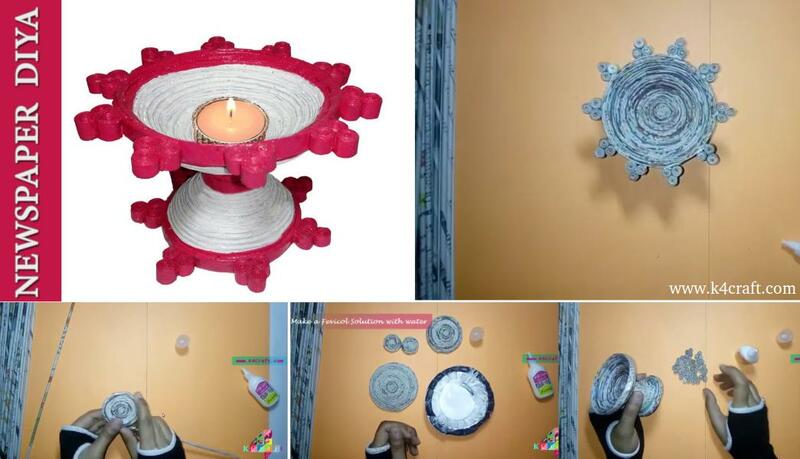 Its cheap & easy to make because it is ordinary construction material that is cheap to buy, readily available and easy to work with. 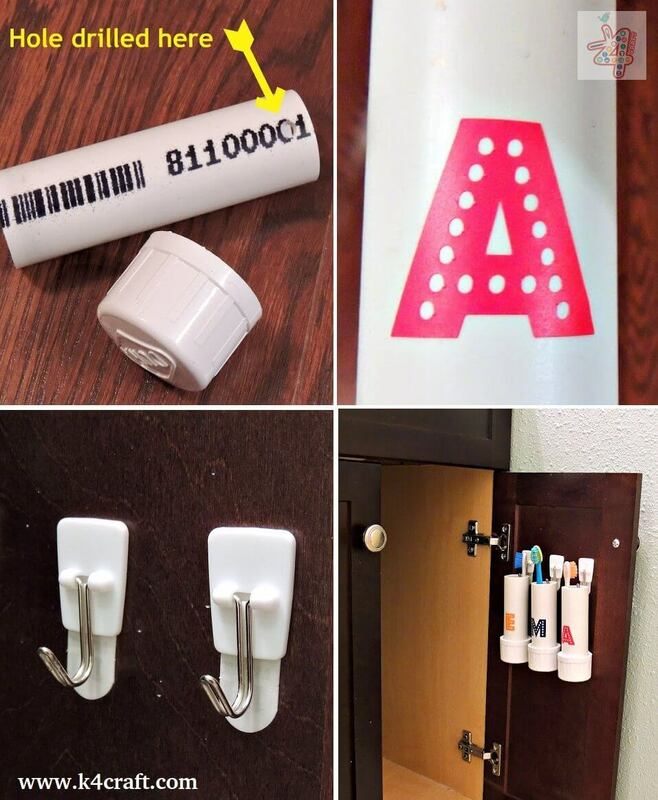 You can simply cut it, paint it, drill it and glue it easily. 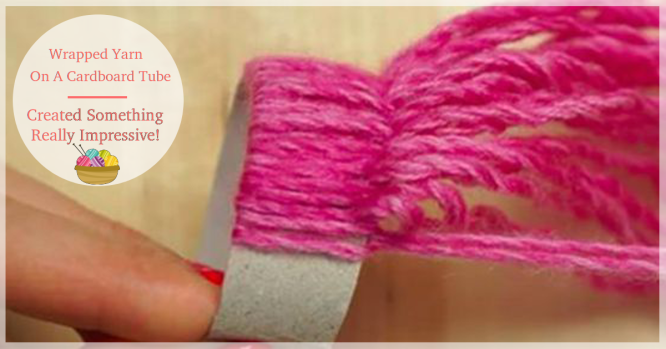 Therefore, it is the perfect material for many DIY projects. 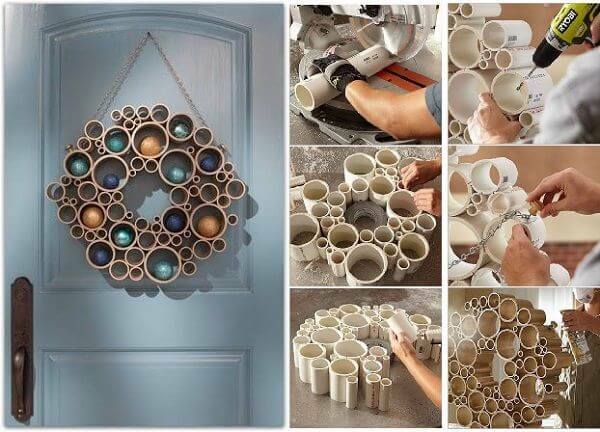 You can create functional and useful pieces out of PVC pipes around your home and garden. 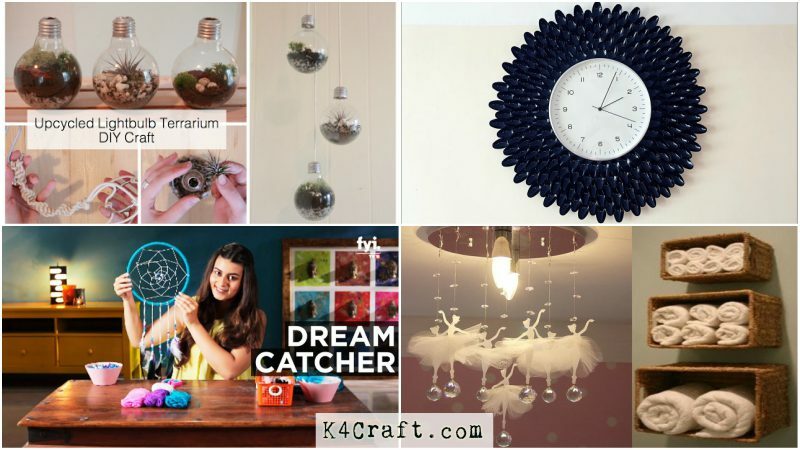 Hope you like our step by step projects. 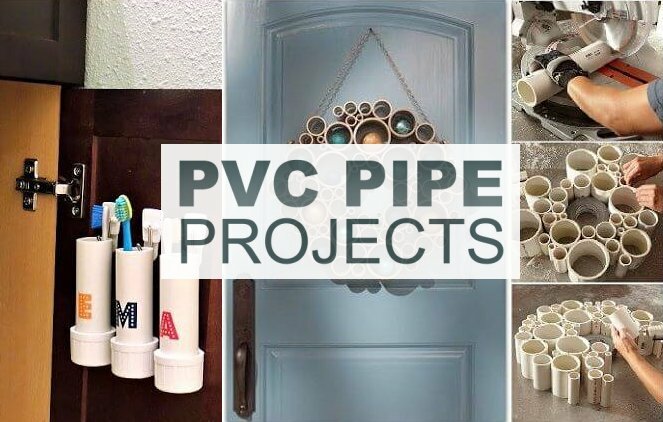 Pretty PVC pipe project is an easy, three-step DIY for the Shop Girl in all of us. Build Your Own Colorful Laptop Stand. A laptop stand is a great way to improve your posture and add extra height to your screen. Why not save some money and get creative with a custom stand? 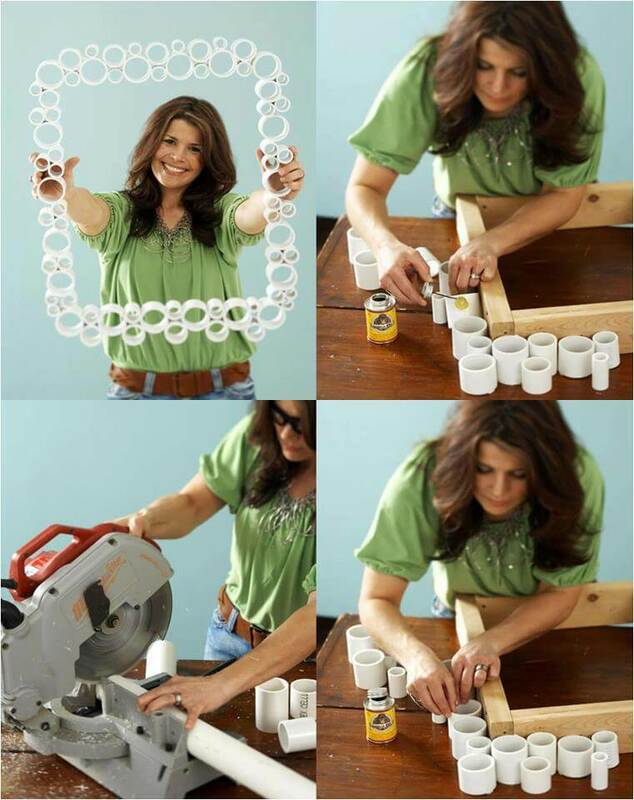 This do-it-yourself stand is made from PVC pipe. 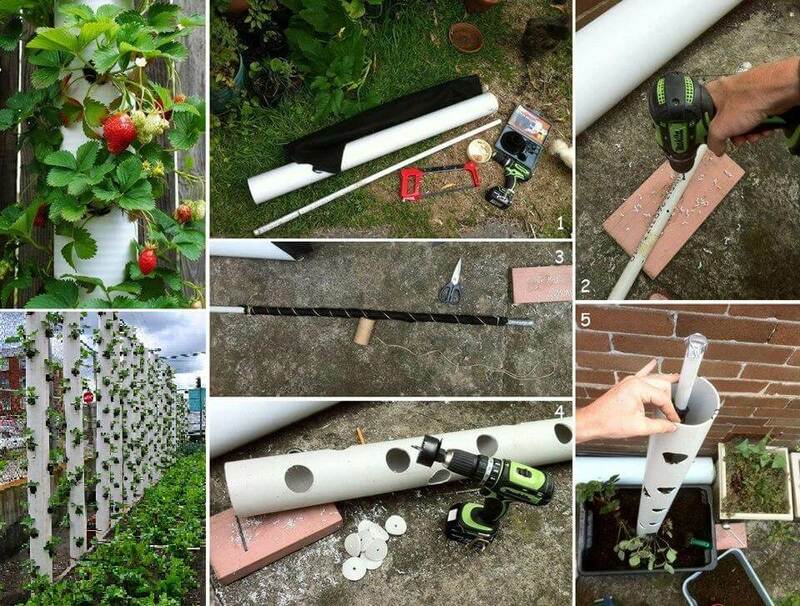 A PVC strawberry tower is an innovative and fun way to grow lots of strawberries for small garden.